Eat, play, and explore more of the Emerald City with the Seattle CityPASS. Offering visitors the opportunity to see the top attractions in select cities for nearly half price, the pass is a great tool to craft a perfect Seattle stay. Let’s start with the facts: the pass includes admission to five major attractions at a cost of $89.00 for adults and $69.00 for children. Within the booklet, you’ll find a pass for the Harbor Cruise with Argosy Cruises, admission for two trips to the top of the Space Needle within 24 hours, and a ticket to the Seattle Aquarium. For the fourth ticket, visitors can choose between seeing the Museum of Pop Culture (MoPOP) or the Woodland Park Zoo. 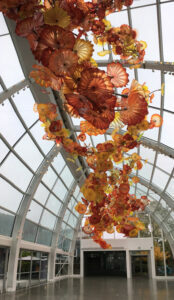 And for the fifth, there is the option to experience Chihuly Garden and Glass or the Pacific Science Center. The pass is valid for nine days and can be purchased at any participating attraction. What better way to begin your journey than by paying a visit to the waterfront? Nestled along the Sound at Pier 59 sits the Seattle Aquarium. 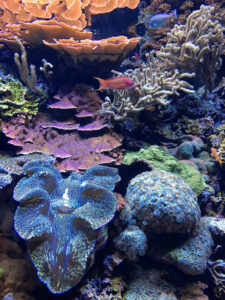 While small in size, the aquarium is anything but small in their positive environmental impact. Featuring only native sea life, the aquarium offers a plethora of educational programs for visitors and is a leader in catch and release rehabilitation for scaly and furry sea friends alike. A quick jaunt down to Pier 55 will land you at the port for Argosy Cruises where you just might get the opportunity to see some of our marine life in their natural habitat. The hour-long Harbor Cruise offers phenomenal views of the skyline and a fully narrated tour chock full of Seattle facts and history. If an hour isn’t quite enough time for your fancy, you can easily upgrade the CityPASS offer to other cruises or even catch a ride on a state ferry over to Bainbridge Island or Bremerton. If you opt to head to Bainbridge, make sure to check out Tour Bainbridge for a truly unique island experience (this can be a day all on its own!). Offering bursting blooms for each season, wine shops, book shops, the infamous fish market, and everything in between, the Pike Place Market is quintessential to any Seattle trip. Located right above the waterfront with over 9-acres of space and 70 different locations to grab food, it can feel overwhelming trying to decide not only where you want to eat, but what you want to eat. I can assure you there is no bad option! If you’re anything like me, coffee is appropriate anytime of the day. Wander up to Storyville Coffee for locally roasted coffee concoctions, homemade pastries and breakfasts sandwiches, and a sweeping view over the Market and Puget Sound. If you’re in need of something a little more substantial, head on over to Old Stove Brewing for upscale pub food and craft brews, Tankard and Tun for a selection of oysters, or Red Cedar and Sage for classic Pacific Northwest cuisine. Home to the Space Needle, Chihuly Garden and Glass, MoPOP, Pacific Science Center, and Children’s Museum, Seattle Center and the surrounding area is another location that visitors can spend a full day exploring. If you happen to be an early riser, take advantage of that extra time by grabbing a cup of coffee at La Marzocco Cafe & Showroom. The café sits on the western edge of Seattle Center and features monthly rotating coffees and coffee services from around the world. The space is also home to KEXP-Seattle and a record shop. 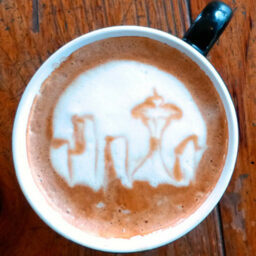 While your coffee is still warm, take a walk down to the waterfront to catch a glimpse of any of the 18 sculptures scattered around the Olympic Sculpture Park or swing by the Bill and Melinda Gates Foundation Discovery Center for a free experience guaranteed to leave you feeling inspired. 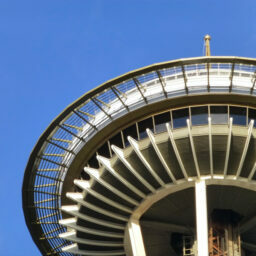 Make your way back to Seattle Center by simply looking up to spot the iconic Space Needle towering 520 feet overhead. Catch the elevator to the top and take a spin on the first ever rotating glass floor while taking in day and night views. Explore the works of renowned glass artists Dale Chihuly in an indoor and outdoor space; participate in live demonstrations at the Pacific Science Center; and record your own music and learn about the music legends who got their start in Seattle at the MoPOP ­– all using the tickets in your CityPASS booklet. 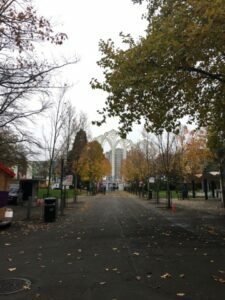 North of the Seattle Center in the Phinney Ridge neighborhood sits one of Seattle’s many hidden gems: the Woodland Park Zoo. Along with a brand new Assam Rhino Reserve exhibit, the zoo hosts a summer concert series called Zootunes and offers holiday programming like Wildlights and the Turkey Toss. 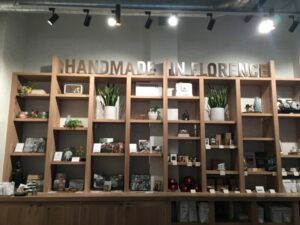 While you’re in the area, make your way to the Fremont neighborhood. 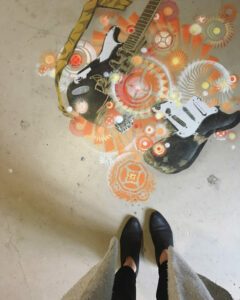 Known as the bohemian district, art adorns nearly every street corner. Gasworks Park and the Fremont Troll add to the uniqueness of the area. 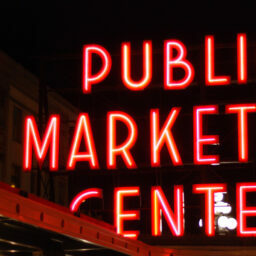 With so much to see and do in Seattle, CityPASS gives any visitor a great baseline to start exploring the city. 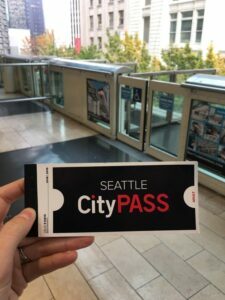 For more tips and additional ideas on itineraries you can do in conjunction with CityPASS, feel free to come see me at our Visitor Center located in the Washington State Convention Center. 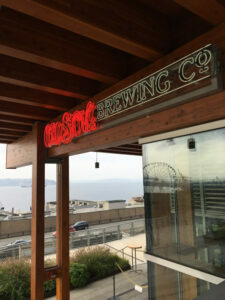 We have visited Seattle from WI several times and love the area. No matter what time of year there is always something fun or interesting to do. I wish you well in your very interesting position in Seattle! Would like to visit someday! 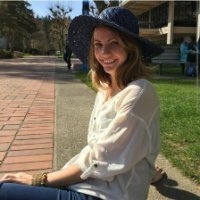 Great writing and gives me a real desire to visit!